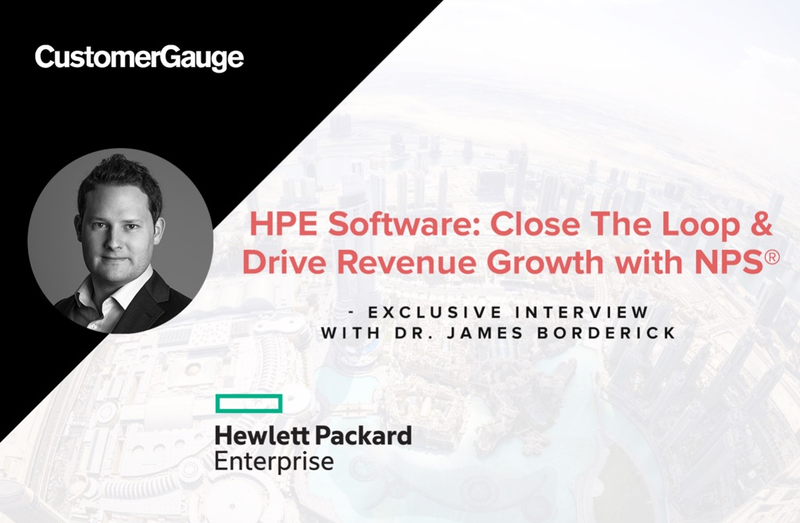 CustomerGauge is very excited to welcome back Dr. James Borderick, Head of Customer Experience Analytics at HPE Software, for the second part of our interview series with HPE Software. Last time, James sat down with us to discuss some NPS® 101 – why HPE Software started using NPS, the challenges it faced, frequency of surveying and the NPS target and goals. You can read part one of the interview, along with the AMA (ask me anything) discussion that followed with James here. This week we take our HPE Software interview to the next level, by discussing three main topics – closing the loop, company buy-in with NPS and linking NPS to revenue growth. We finish by giving you a step-by-step overview of what to do when starting with NPS. Use the discussion section below the article to ask any questions – Dr. James Borderick and our NPS experts are here to answer your most pressing questions. We are extremely happy to welcome Dr. James Borderick from Hewlett Packard Enterprise Software join us for NPS best practice series interviews. James currently leads the Net Promoter® Competitive Loyalty program at Hewlett Packard Enterprise Software. 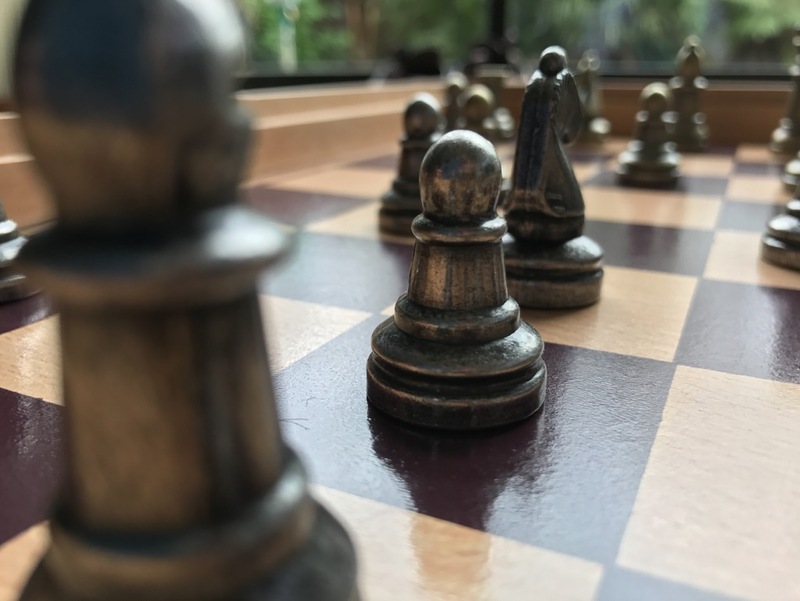 His official position is Master Strategist, leading multiple analytical projects, driving strategy and innovation, and providing intelligent business insight. We sat down with James to learn how Hewlett Packard Enterprise Software turns NPS theory into practice to achieve great business results. Leveraging Survey Text Analytics for Free! The full understanding of what our customers are thinking and feeling is not an easy task. Indeed, one such methodology to understand such a feat has led to the manual categorisation and comprehension of literally thousands of lines of survey data. As we move to the next stage of the digital era, we see that this manual approach is no longer tangible, actionable, or cost-effective. Automated analysis of text comments has come a long way, but one area always suffers, and this is the understanding of sentiment. Big Data. Two words that whilst simple independently, when combined imply something complicated and often characteristically misunderstood. Generally, we think of these two words when considering large data sets that are too robust for traditional data processing methodologies.